A Permanent Account Number(PAN) card is a unique 10-character code that is assigned to all tax paying entities in India; issued by the Income Tax Department. 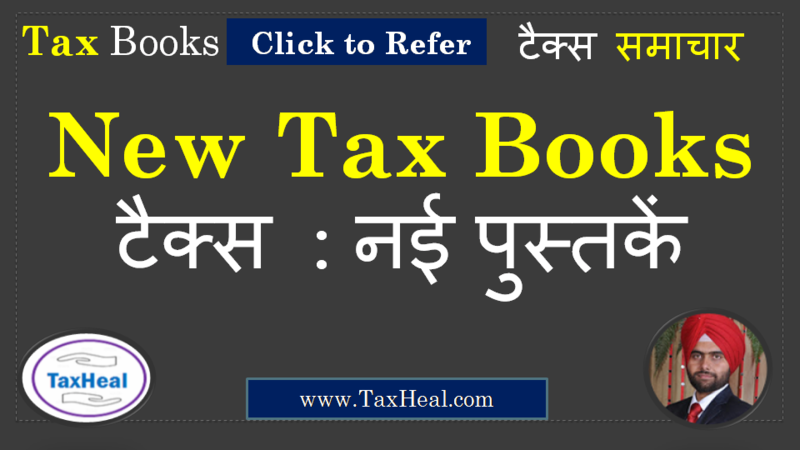 A PAN card is necessary for filing Income Tax returns in India. Besides its primary use, a PAN card is also used as proof of identity and age for everything from booking tickets for a movie, investing in the stock market to applying for a passport. The Aadhaar card is a unique 12-digit number identification card that is assigned to every Indian citizen; issued by the Unique Identification Authority of India. The card is a personal identification card that contains the individual’s biometric and demographic information. Step 3 Details such as Name, Date of Birth and Gender will be auto-filled as per the details submitted at the time of registration on the e-Filing website.Verify the details on screen with the ones mentioned on your Aadhaar card. Step 5 A pop-up message will inform you that your Aadhaar card has been successfully linked to your PAN card.
. This is an optional feature that will enable taxpayers to e-Verify their Income Tax return if their Aadhaar-PAN linking is successful and if they have an valid mobile number registered with Aadhaar. Note: After verification from UIDAI which is the government website for Aadhaar, the linking will be confirmed. In case of Name, Date of Birth or Gender in PAN database does not match with Aadhaar database. In case where Aadhaar name is completely different from name in PAN, then the linking will fail and taxpayer will be prompted to change the name in either Aadhaar or in PAN database.